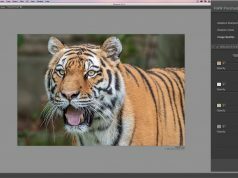 Mastering the Nik Collection – 3: Color Efex Pro 4 – Photoshop Plugin & More! 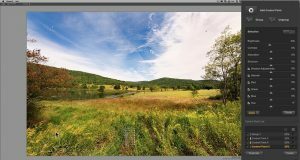 In this video, I give the ends and outs of using Nik as a Photoshop plugin. 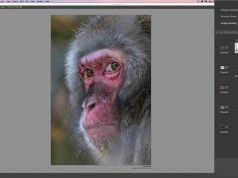 I also demo how to copy existing control points from one filter, to another filter, and I talk about the “Brush” that is available in the Photoshop plugin of Color Efex Pro 4. 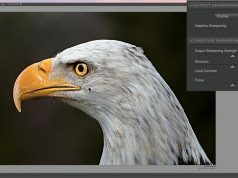 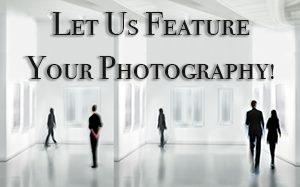 Next articleMastering the Nik Collection – 4: Can Nik Work as a Smart Filter?